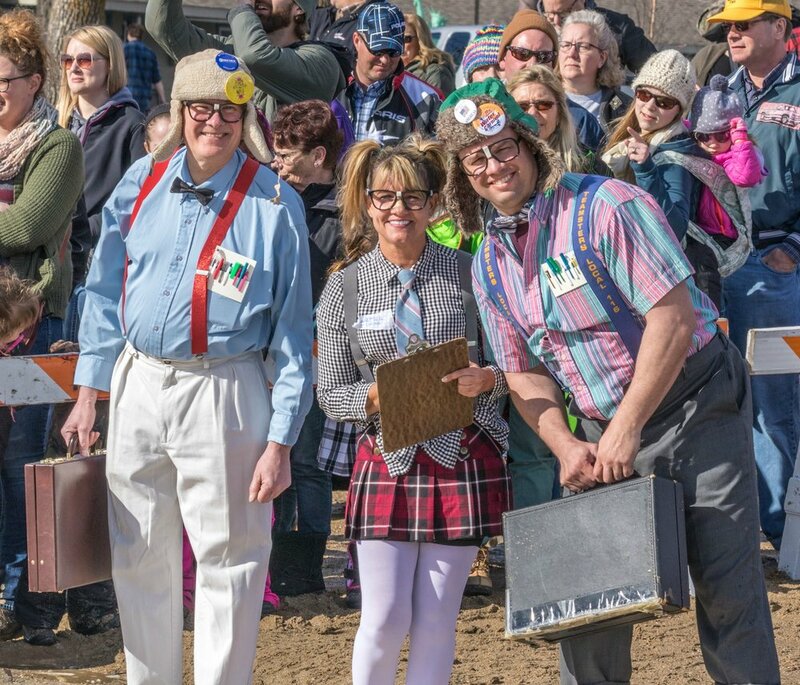 This event has long been a favorite Polar Fest event -- with thousands of people plunging into our lake for a thrill, on a dare, or simply to support local kids! The Plunge helps Boys & Girls Club of Detroit Lakes provide homework help, mentoring, healthy snacks and meals, and much more to hundreds of local children all year long. Visit www.bgcdl.org to pre-register and begin raising pledges and sponsorships for your Plunge! Minimum pledge $50 per person. Event day check-in 9:00 a.m. - 1:00 p.m. at Lakeside Tavern.